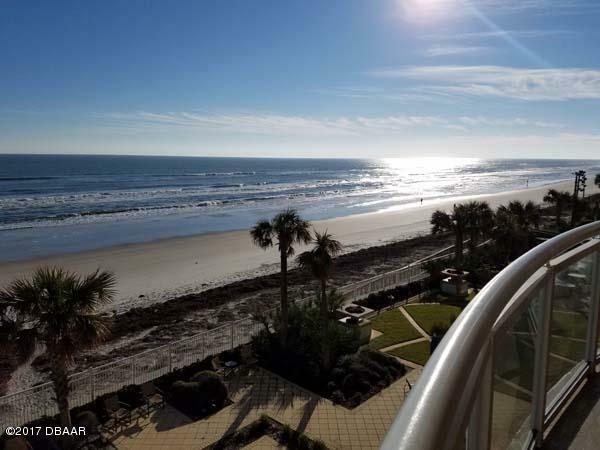 Incredible 3rd floor direct oceanfront 2BR/2 1/2 Bath with additional 15'10 x 11' flex room perfect for office, den or guests. This beautifully decorated unit is fully furnished and move in ready - perfect for your own use or rental ready! The updated kitchen includes a center island, granite counter tops, stainless steel appliances with wine fridge & large breakfast bar. Living room and both bedrooms are direct oceanfront with balcony access & beautiful views. Unique features include a fireplace and built-in grill on the balcony. With over 2,300 sq. feet this condo feels like a home! Complete with large laundry room and walk-in closets in each bedroom. Great rental potential with high end weekly rentals and lots of amenities! Don't miss out on this fabulous unit! Call Today. 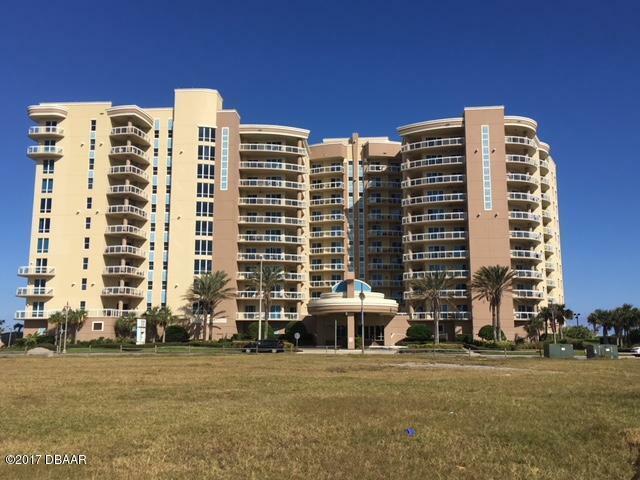 Listing courtesy of Sherry Davidson of Peck Realty Of Daytona Beach Inc.